This is the first part of a two-part blog series on Constitutional rights and your legal avenues as a Colorado citizen accused of a crime. If you have been arrested in Colorado Springs, you may feel as if your rights have been taken away from you. It is important to remain calm and remember that you are innocent until proven guilty. Not only that, but the U.S. Constitution provides you with many different rights in the event that you are accused of a crime. Officers can only arrest you with a warrant or probable cause. The authorities may not search your person, home, or vehicle without probable cause, your consent, or a court-issued search warrant. 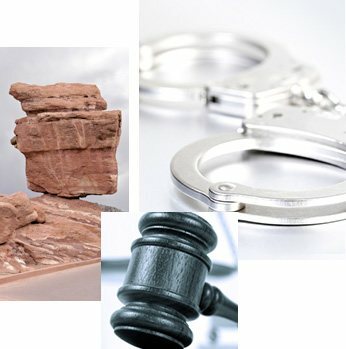 The court is required to set a reasonable and consistent bail. You have the right to remain silent during an arrest. You are protected from coerced confessions. You are provided equal treatment under the law. Keep these in mind, since police may try to take actions that violate your rights in an effort to incriminate you. Law enforcement officers know that most Colorado Springs residents do not have a working knowledge of the law. They may try to get you to speak without an attorney or encourage you to aid their investigation. It is not advisable to let them search your home without a warrant. You should also avoid confessing to any allegations or accepting a plea deal without first discussing your options with an attorney. A Colorado criminal defense attorney can help ensure that your constitutional rights are protected while facing criminal charges. To find out more about your rights, get in touch with Timothy R. Bussey at The Bussey Law Firm, P.C. by dialing (719) 475-2555 or filling out an online contact form for a free consultation. 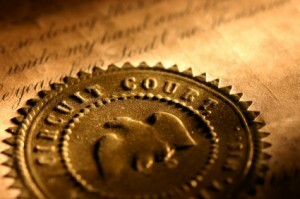 Read part two: Using Your Constitutional Rights: Protection During a Colorado Trial.